Shane M. Williams has worked as Foreign Trade Zone (FTZ) 84 Administrator for two years. As such, he is responsible for coordination and oversight of the 31 FTZ sites and subzones comprised of 157 companies in Harris, Fort Bend, and Brazos counties including five that are owned and operated by the Port of Houston Authority. Williams joined the Port Authority as Assistant Community Relations Manager in June 2010. He is a graduate of Baylor and Tulsa University. Shane Williams has served on many boards and trade organizations. Currently Shane is on the Board for Texas Association of Business and serves as Chairman of the Program Committee for the National Association of Foreign Trade Zones. 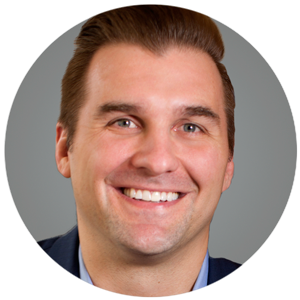 Shane has been a panelist and speaker for many association conferences and economic events such as National Association of Foreign Trade Zones, International Economic Development Council, Greater Houston Partnership and many others.